What's more intense than riding one of the world's tallest roller coasters? Riding an elevator 425 feet to the top to inspect it. 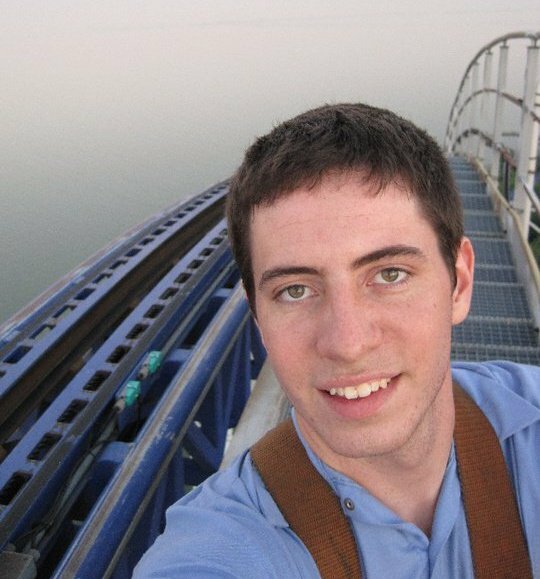 As an intern at Cedar Point, it was my job to inspect and repair the roller coasters of the park, including Top Thrill Dragster, Millennium Force, Maverick, Raptor, and the rest. From inspecting the hardware on the trains to the equipment on the lifts, I got the experience of a lifetime, learning the intricate details of how the biggest and most intense thrill rides in the world are designed and maintained. I will never forget the view from atop both Millennium Force and Top Thrill Dragster, looking over lake Erie from 300 and 425 feet, respectively.